So far this year we’ve had our best year to date. This has been marked by some of our largest clients coming on this year! Dmw being no exception. 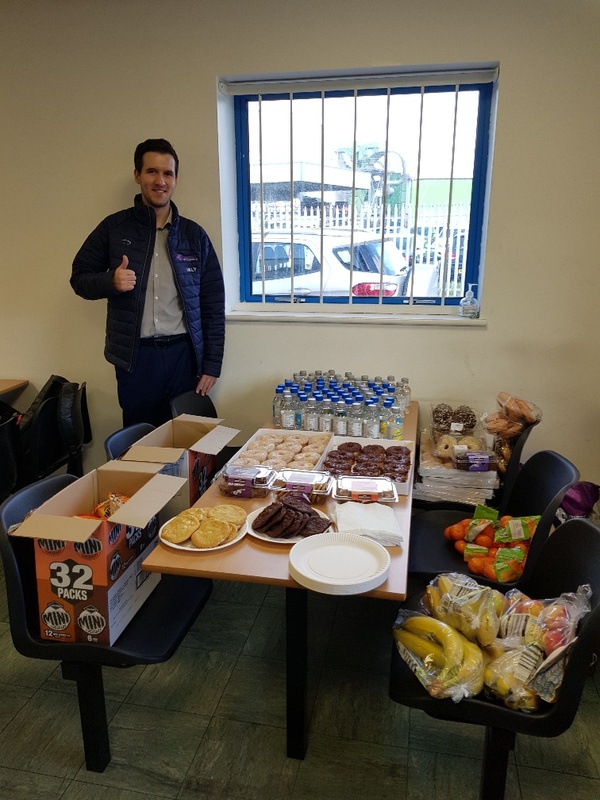 We went on site to provide some lunch treats for our staff as a thank you for their hard work at our client, DMW Logistics, during their peak period. 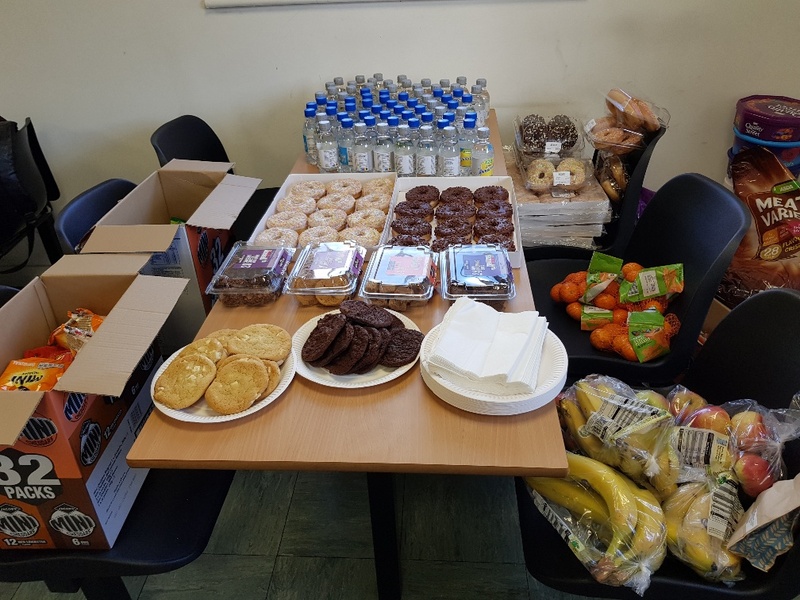 DMW rely on a large amount of agency staff during their seasonal peak, and with 130 temporary workers on site at the moment + permanent staff, there were a lot of mouths to feed! Glad to hear that we received feedback afterwards from staff to say it was a great way to boost team morale. Some people even seemed surprise that an agency would do this for them, without there being a catch!